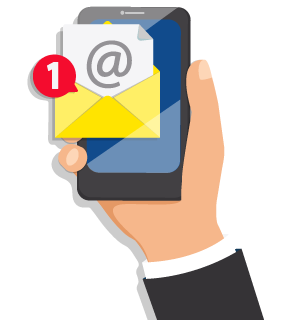 Contact us today to learn more about our Hot Spring Highlife, Hot Spot Limelight and Freeflow Spas. https://townleypoolandspa.com/wp-content/uploads/2018/07/How-Much-Does-a-Hot-Tub-Cost.jpg 316 560 Outdoor Living Gurus https://townleypoolandspa.com/wp-content/uploads/2016/11/logo-1-300x138.png Outdoor Living Gurus2018-07-11 23:43:392019-03-01 21:03:16How Much Does a Hot Tub Cost? Looking for Ways to Talk to Your Teenager? 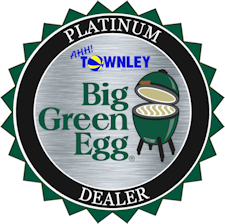 Grill Smarter with Green Mountain Grills Have You Heard About the Townley Drone Service?